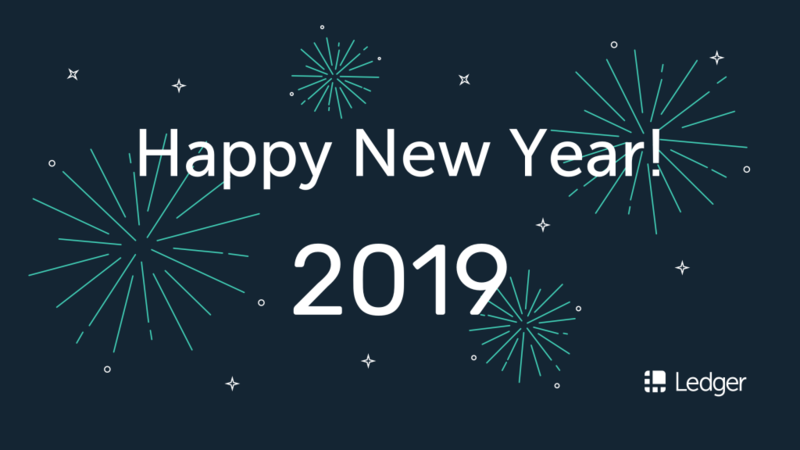 Ledger wishes you a wonderful and secure 2019, everywhere you go. Yet another year filled with incredible moments has passed. From launching Ledger Live, the Ledger Vault and signing our first IoT contract to adding many crypto assets to our hardware wallets – 2018 has been a very eventful year for Ledger and we are looking forward to what the next year has in store for us. Today we’d like to take a sneak peek into 2019. Despite the bear market of 2018, we have managed to reach the milestone of having sold over 1.4 million Ledger Nano S devices. In 2019, we look forward to building on this success and keep optimizing the services our clients are currently enjoying. As announced in February, we are working a mobile phone version of Ledger Live, which we are hoping to release in the first quarter of 2019. We are kicking the year off strong with our presence at the world’s largest annual technology show: CES. We’ll be doing several demonstrations and host a few meetups on a daily basis. We strongly encourage anyone who can to come join us or follow our social media accounts – there will be a major announcement that you will not want to miss. For more information about Ledger at CES, you can visit this page. 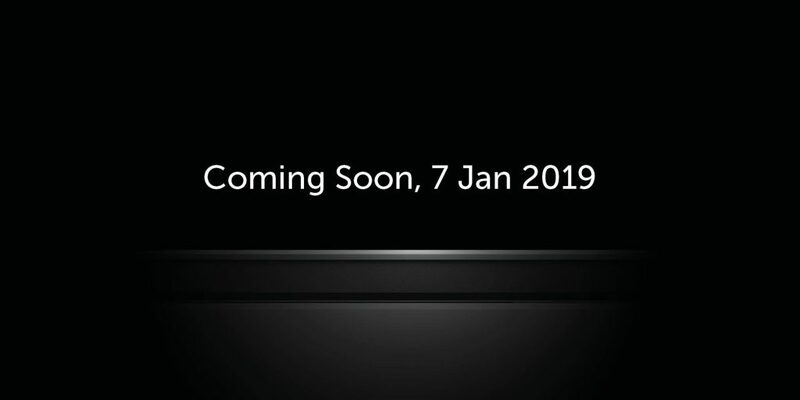 But we kept the most exciting part for the end: We are going to unveil groundbreaking news on January 7th. The countdown has gone live. You can keep a look at our Facebook, Twitter and Instagram pages for further sneak peeks. 2018 has been a great year for Ledger – and we are going to start the new year strong. We are looking forward to what 2019 has to offer, to improve further on what we have built and to provide you with the best crypto experience we can give, everywhere you go.